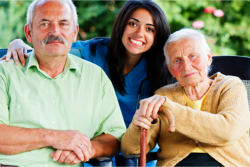 Here at Amicasa Hospice & Home Care we strive on giving passionate and exemplary care and support to families in need of help caring for their loved ones. Whether it is personal care, reading to them, spending time with them or assisting with the activities of daily living. We place our values in the uniqueness of each individual and their family. Click here to see some of what our dedicated staff does. 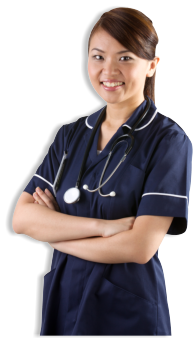 Community Care Service Program (CCSP): Medicaid waiver program that assists older and/or functionally disabled consumers, their families, and caregivers in achieving safe, self-reliant lives. Participants must meet the same medical, functional and financial eligibility criteria as for placement in a nursing facility under Medicaid and be approved by a physician.